This Keto Pecan Fudge recipe it’s a rich, creamy, decadent fat bomb that will satisfy cravings. One of my 2018 personal goals is to kickstart my metabolism and lose some pounds, gained due to a few months of lazy keto and recipe testing. 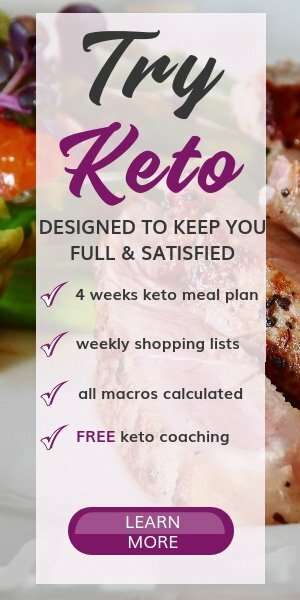 So I re-started the Keto for Fat Loss program which is a keto program I designed for maximum weight loss. It comes with 45+ fantastic dairy-free keto recipes and a 4 weeks keto meal plan. You can read more about it here and get into the best shape of your life with my help. 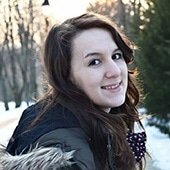 As I am on day 5 of my Keto Program, I made this recipe for my boyfriend who is also doing keto for health reasons. He is such a picky eater, but this recipe is one of his favorites. I didn’t cave in and eat the fudge because I had a dairy-free 1-minute Chocolate Cake for breakfast. 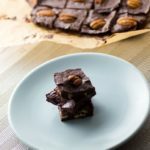 How to make Chocolate Keto Pecan Fudge? Watch the video below to see how easy it is to make a delicious keto pecan fudge. All the recipes I am sharing with you are super easy to make and require common ingredients, but the result is always fantastic. 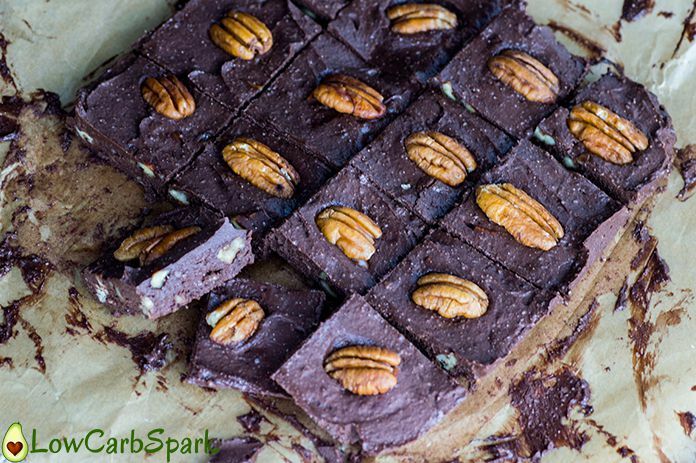 This chocolate pecan keto fudge is perfect for fixing a sweet tooth. It’s is also a great source of healthy fats as it is made of grass-fed butter, coconut oi pecans, cream cheese. 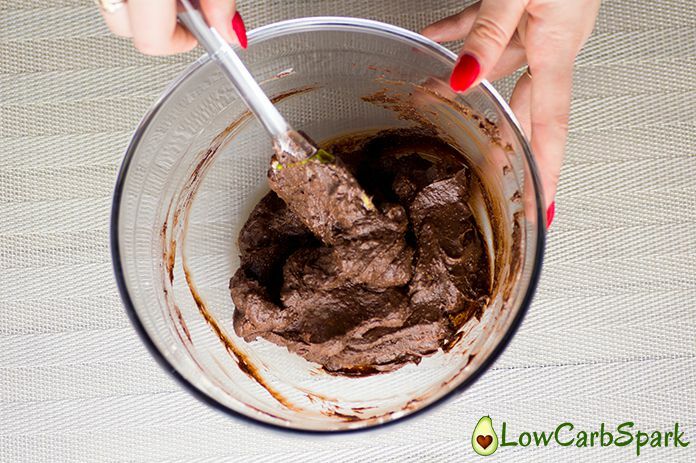 cocoa powder – Use high-quality cocoa powder (I used this) to get the best results. If you are looking for a dairy-free keto pecan fudge you can definitely substitute the cream cheese for creamy coconut milk. Let’s get straight to the recipe. If you make this recipe, make sure you let me know how it turned out. 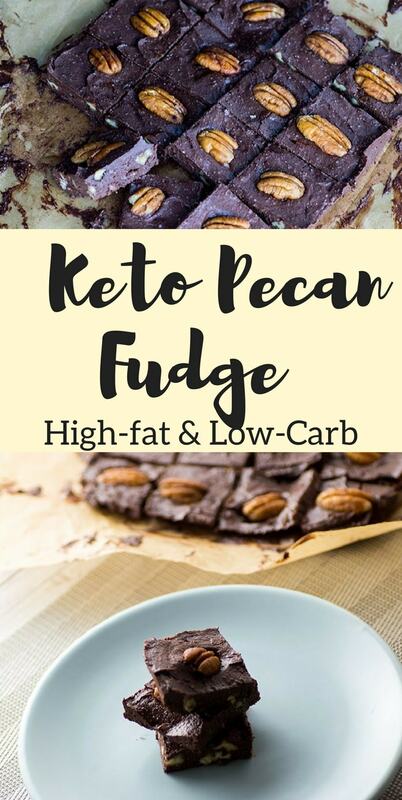 Rich and creamy Keto Pecan fudge is so decadent and low in carbs. It can be considered a fat bomb because it's so high in fat and low in protein. With only one gram carbs per serving it's the best way to indulge and stay in ketosis. Chop the pecans using a sharp knife or a food processor. In a mixing bowl combine the softened butter, coconut oil and cream cheese using a hand mixer. Add the pecans, the vanilla extract, the cocoa powder, the sweetener and mix with a spatula until well combined. Evenly pour the mixture into a baking pan lined with parchment paper. Using a knife, cut the keto fudge into little squares.